Just in time for the new year, India's Prime Minister Narendra Modi has today officially launched the BHIM app, the country's new mobile payment solution. 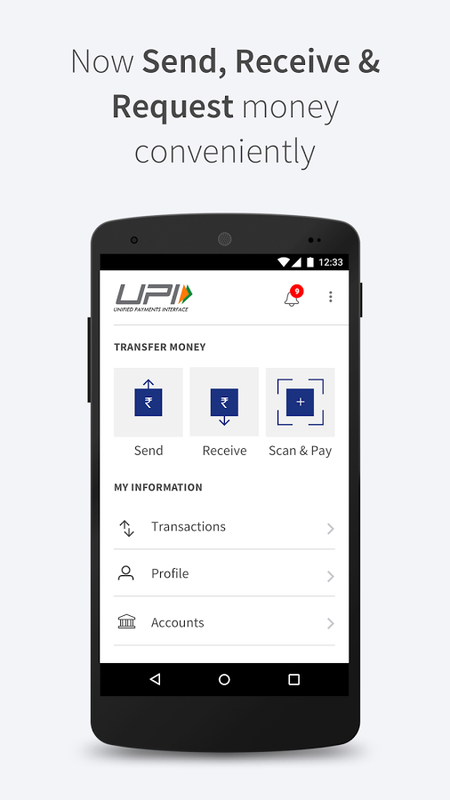 BHIM (which stands for Bharat Interface for Money) is India's bet to push the switch to a cashless economy, requiring nothing more than a smartphone to make any sort of transaction. 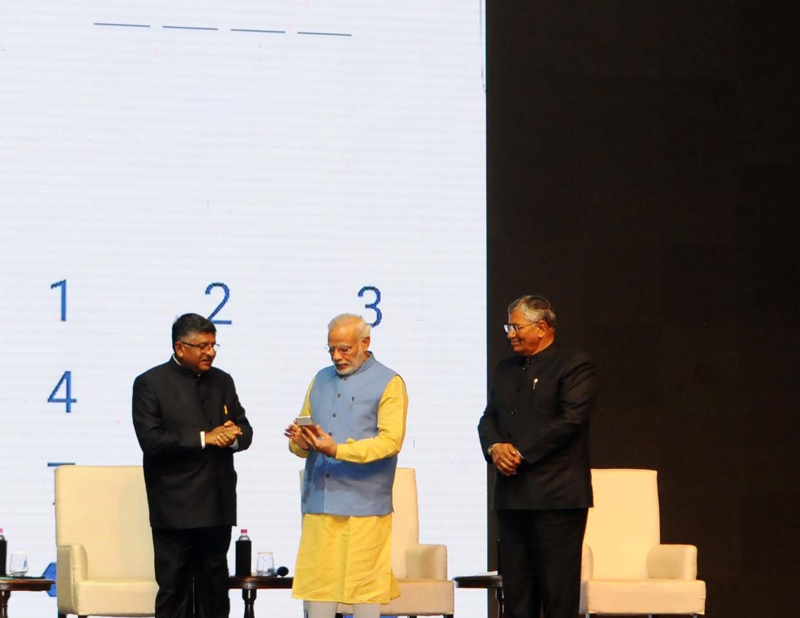 On stage at the DigiDhan Mela in Delhi, Modi used a Google Pixel to showcase the app, demonstrating how easy it is to send money to anyone in just seconds with nothing more than a phone number or payment address. After plugging in the recipient's identification, validating the transfer is a simple matter of typing in a pin code or using fingerprint authentication. 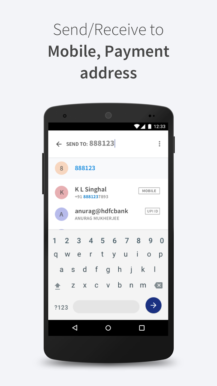 One big advantage of BHIM is that it doesn't require an internet connection to work, making it a viable payment option even for users without a data plan or living in areas with weak cellular coverage. 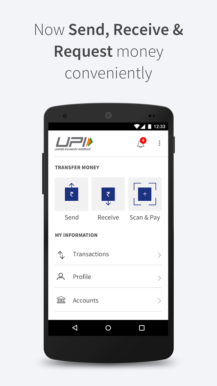 In an effort to get people using the app, the PM also announced a daily lottery of Rs 1,000 for the coming 100 days, and anyone transferring at least Rs 50 will automatically qualify for a chance to win that day's draw. 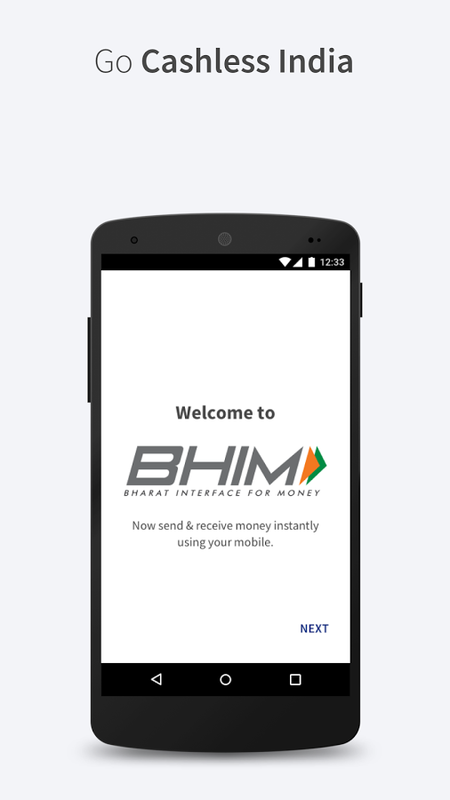 The BHIM app is compatible with over 30 different banks and is available on Android, with support for iOS coming soon.